SunSense is on a mission this Summer to help spread the word about the importance of being sun protected and to raise awareness on the effects melanoma and skin cancer has on everyday Aussies. 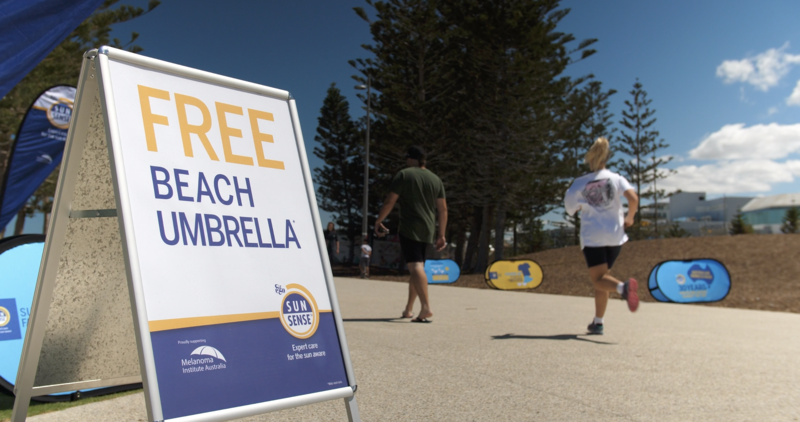 They went to key locations around Australia giving out FREE sunscreen and other fun giveaways while talking to the public about the different ways we can all protect ourselves from sun damage. We were there to capture the Perth section of the journey, which was setup on Scarborough Beach.